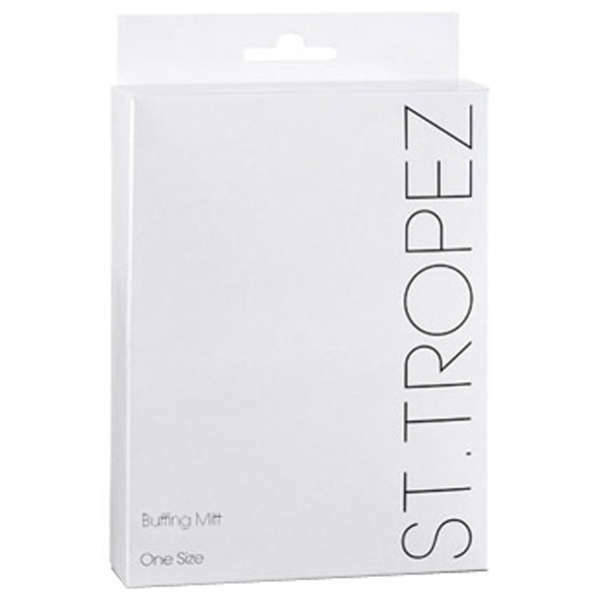 This buffing mitt from St Tropez is used in the professional tan treatment to ensure perfectly smooth application. 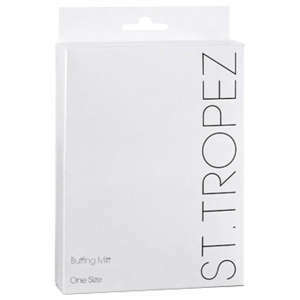 Perfect for buffing after applying Self Tan Bronzing Lotion and Self Tan Bronzing Spray. This mitt will also stop your hands from getting stained when applying your tan.